the Anthem Alpha Closed will be available soon – December 8th and 9th – and will give players a chance to try the new Bioware Looter shooter in the comfort of their home. 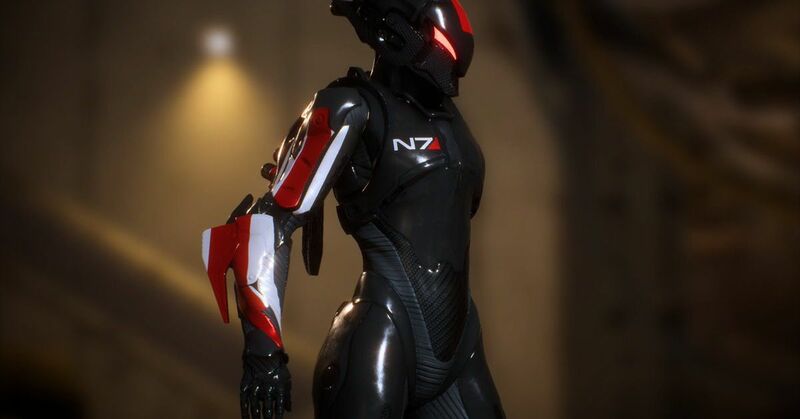 BioWare and EA have released some details about alpha, such as their goals, player expectations and their limits. One of the first points raised in the post is that alpha is limited and will only be available for a relatively small group of players. Although it runs on December 8th and 9th, the Alpha will also have limited gaming sessions, which probably means that the game will evolve during the day, making it unavailable at certain times. The team behind the game pointed out that while it would be a good opportunity for the players to watch the game, it also changed the matching and other parameters as the Alpha evolved – which means that it might not be the most stable experience. The company has not yet specified which parts of Anthem the test will show. The closed alpha will force players to sign an NDA, which means they will not be allowed to broadcast it anywhere or to share details once it's released. However, they will at least have a chance to download the test before launch day, to ensure that they will have access as soon as it is posted. To enter the closed alpha, players will need to register on the EA community website. Access to alpha is neither included nor guaranteed by any pre-order or membership of EA Access. If you wish to participate, you have until Monday, December 3 to register.